FOIL BOARDING is easy, if you learn to FOIL before you go into the ocean. FOILBOARDING is counter intuitive – you use more front foot pressure than you do surfing. 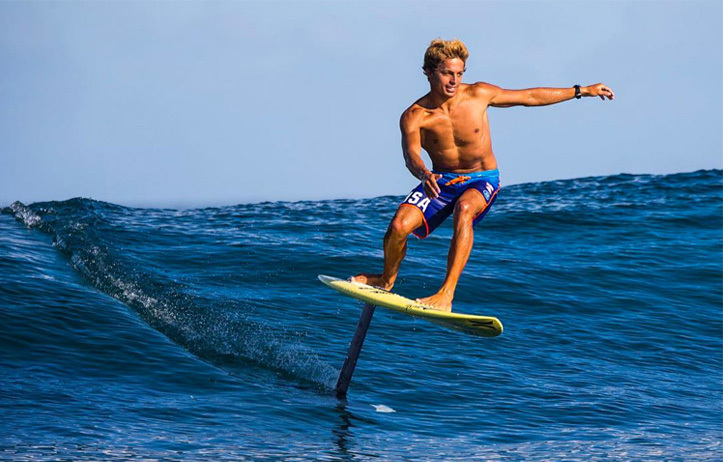 Surfing a Foilboard is like riding a Unicycle, there is no back up reference to the surface you are riding (such as a second wheel or a flat-bottomed board). It is a totally unique balancing experience and small body movements have a huge impact. Taking the drop into a wave requires precise weight and body positioning. 1. Firstly you must be proficient at the sport you want to Foil in. Intermediate Kite, Surf or SUP skills on a shorter board are required. You don’t want to be learning to ride a shorter board (SUP, under 8’11) whilst also learning to foil. 2. It doesn’t matter how proficient you are, it will save you hours of frustration if you learn to Foil before go into the ocean. From our experience, proficient surfers often have more trouble adapting to this completely counter intuitive, new way of riding a board. 4. Follow this up with some one-on-one in the surf with a qualified instructor like James Casey and you are guaranteed the best chances of success. Body and foot positioning are critical if you want to foil successfully. 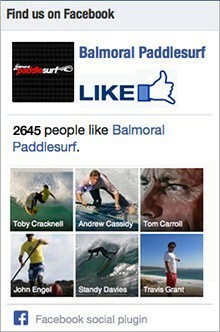 We teach Foilboarding at Balmoral Beach. We have boats, boards and Foils specifically designed for learning and progressing. Get your flying skills honed behind a boat before you enter the ocean and you will save HOURS of frustration. Cost: 1.5 hour Foil Boarding Lesson – $180. Bring a mate – $150 each.1.5 Hours 3-up. $450. Three people – 2 hours. WHY IS FOIL BOARDING JUST TAKING OFF NOW? Hydro foils have been around for decades. Only recently has the design and technology come together to enable you to surf waves unassisted. 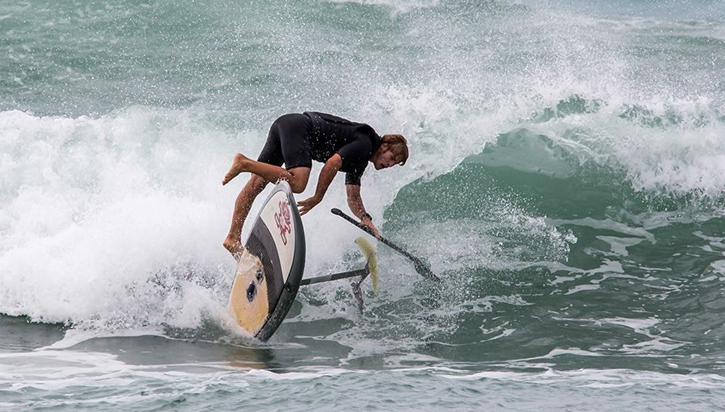 The new low speed foils can be paddled into ocean swells or waves. IS FOIL BOARDING EASY? Yes, if done properly. The pathway to Foilboarding is an easy one if you spend some time ‘unlearning’ and teaching your body to ‘hover’ or ‘fly’ the board. IS FOIL BOARDING SAFE? Yes. Sure there are plenty of horror stories of people getting injured by not learning the basics before heading out into the waves. If you follow the Pathway to Foilboarding you are guaranteed a safer experience. A helmet and an impact vest are standard safety equipment for learning. This is called ‘folding’. It is easy to avoid if your body knows how to foil before you venture into the waves. The latest info on Foilboarding – gear, trends and where it is headed with James Casey and JB from Naish. I was lucky enough to get into the sport about a year after it really started. I watched my friends struggle for at least 6 months. I learnt a lot from them. Good advice from experienced Foil surfers who have NOT forgotten what it is like to learn, is a great way to start. GOOD ADVICE will save you hours of frustration and a whole lot of money. SLINGSHOT Foil Surfing – easy as! 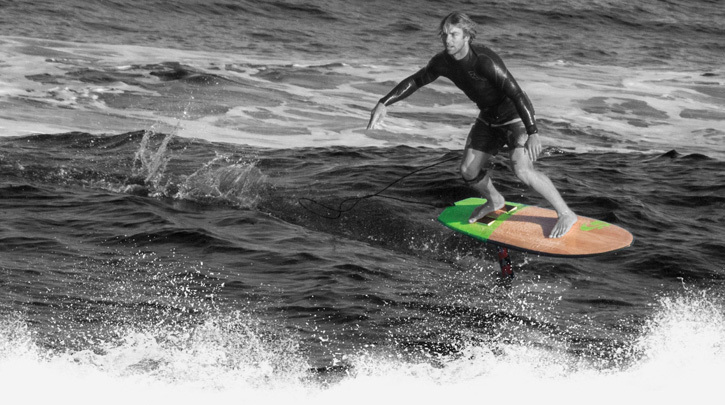 The Skywalker Surf Foil board in action.